The Kommander Lab on the Moon! 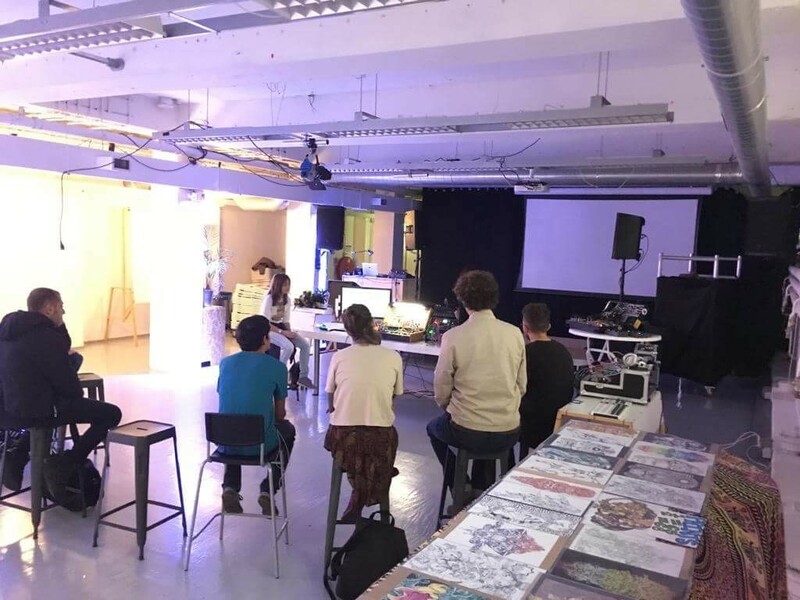 The Kommander Lab on the Moon is an interactive presentation and workshop based on (but not only) Koma Elektronik gear used by Jurgen Winkel aka SONICrider. 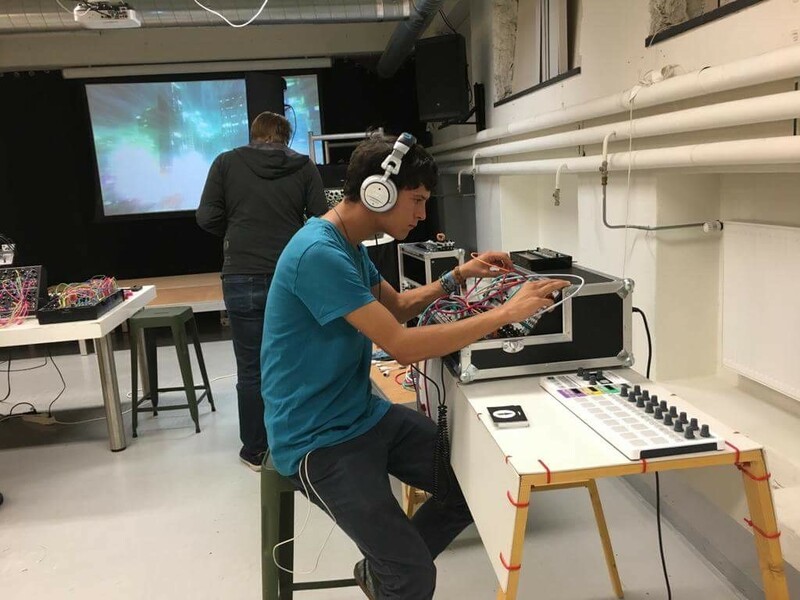 "The idea is to built patches as examples using various KOMA (from now on just KOMA instead of Koma Elektronik) gear with some technical background but mainly the musical use of them (how to use in general, how does SONICrider use it). 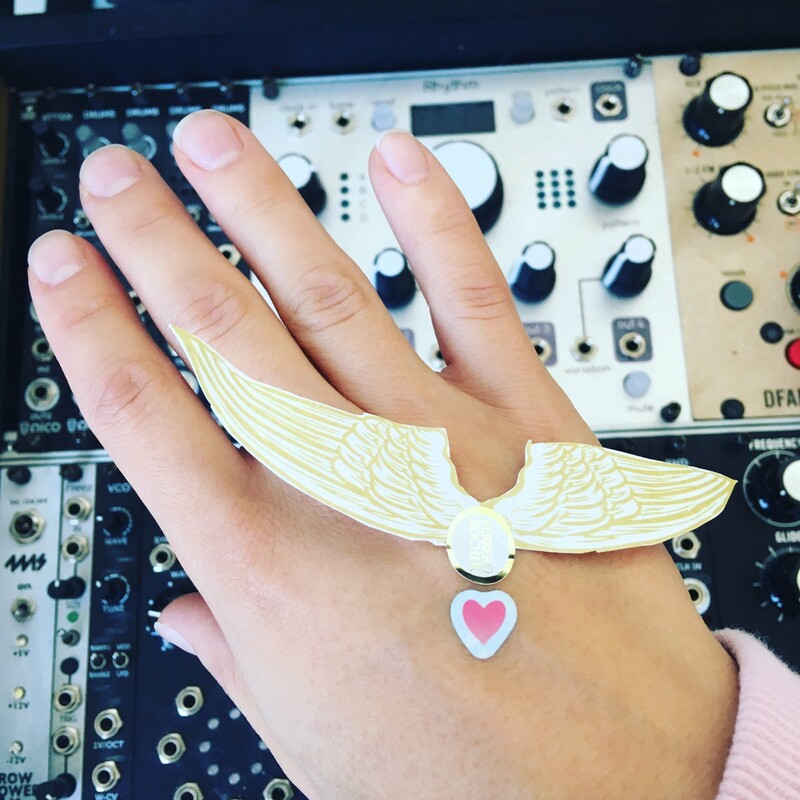 At the end there will be a sort of unique patch (well isn't a patch always unique) which can be used to make some music, sounds or ... together" said Jurgen. 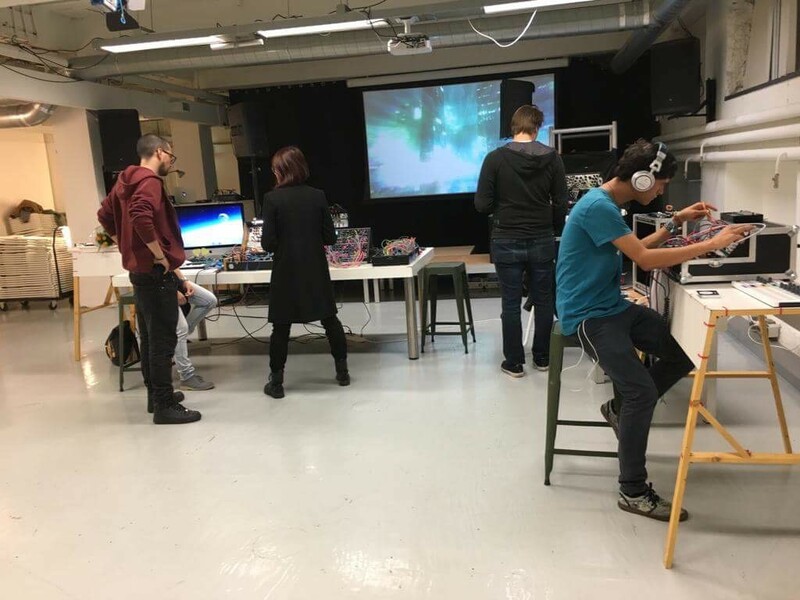 As a sort roadmap towards the end patch the route runs via a short introduction about Jurgen, SONICrider, KOMA and "The Kommander Lab on the Moon" approach. 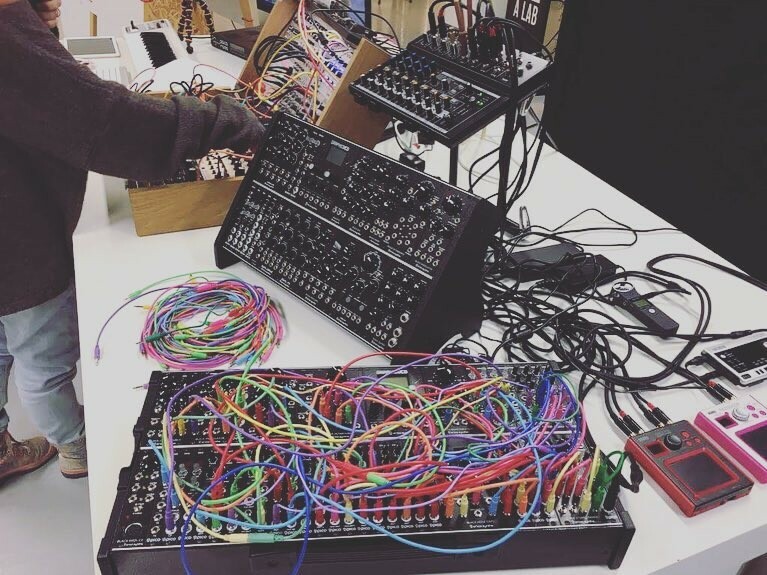 Jurgen: "to me KOMA is a company that makes gear that is different from most other brands, but easy to incorporate in almost any set up not only modular. 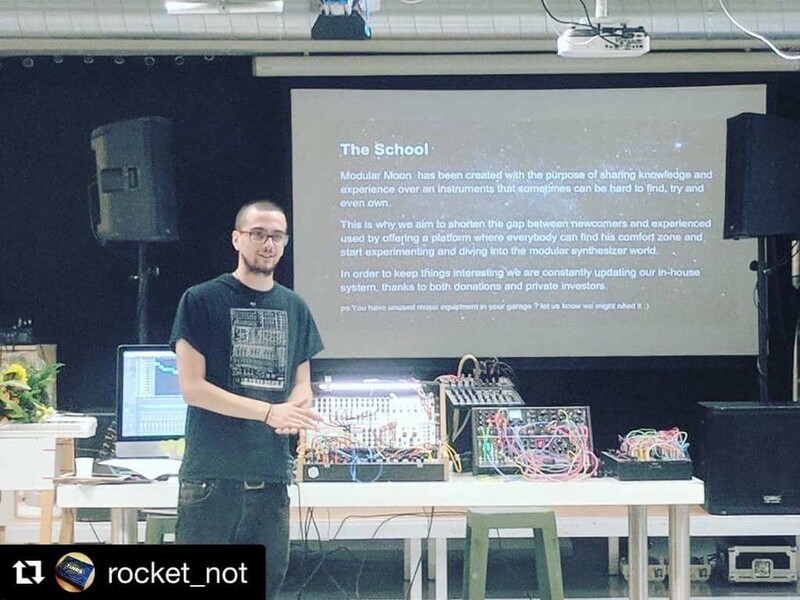 They challenge musicians to walk new directions, experimenting connecting DIY, Eurorack and hardware". 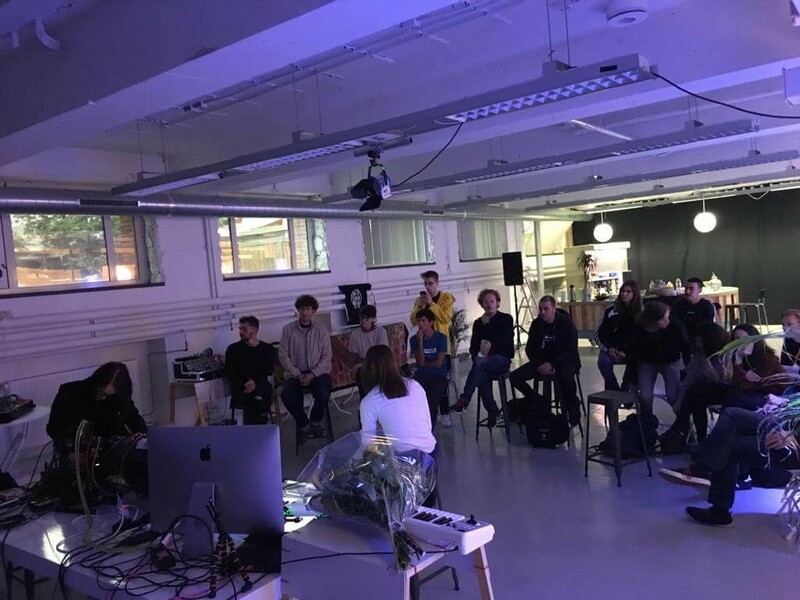 As you know, first cycle of Modular Synthesis School classes finished with success of our students who just got their diploma at Hunter's Grand Cafe venue, performing live to all of us! 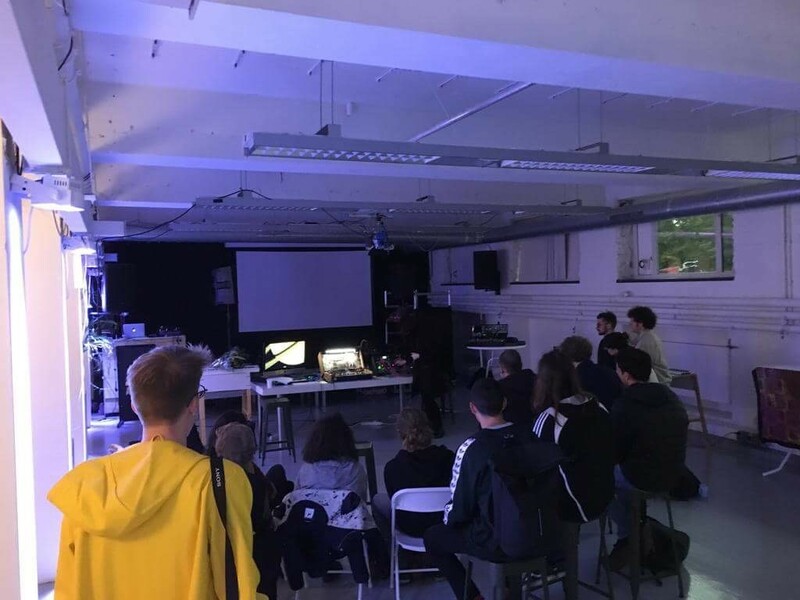 So now is the time to start cycle 2 of classes and with it, have the Open Doors Day so our future students could visit us and see what is what. Hope to see you there! Between 12:00 - 21:00. Prototype, test and mix of a standalone analogue synth with 5 independent oscillators based on the reverse avalanche method of bipolar transistors. 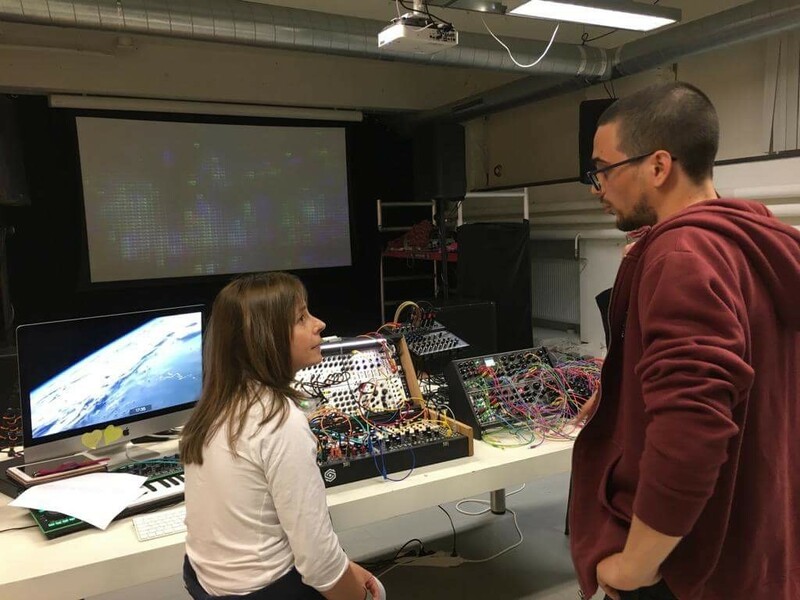 Coming 2019 is blessing us with workshop from Erica Synths Visionary - Girts Ozolins. 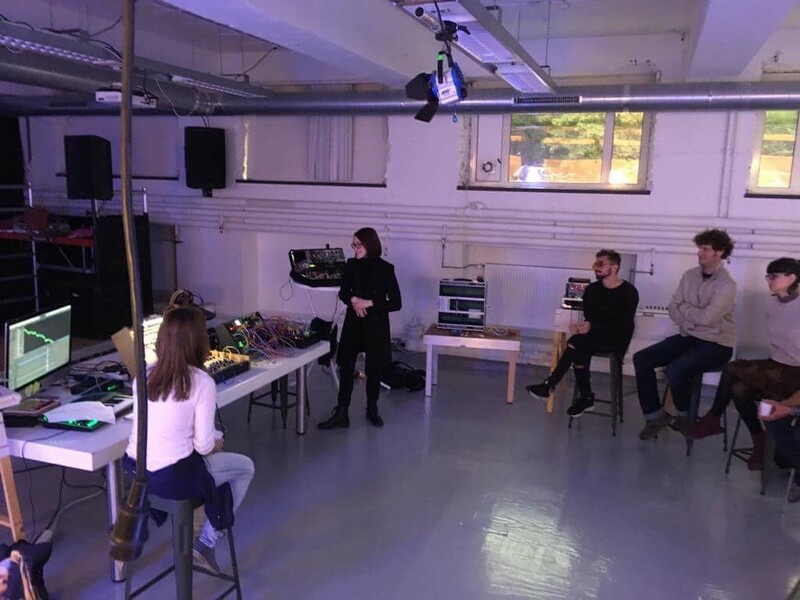 25st January 2019 Modular Moon with welcome Girts, who will expand our counsiosness with Unconventional Controllers and Patches theme. 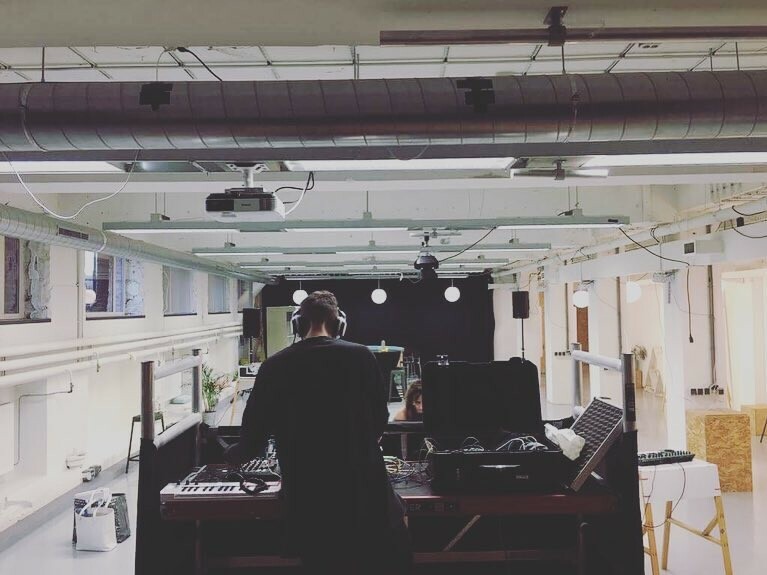 Berlin based electronic music producer and live performer, one half of techno duo ZV_K. 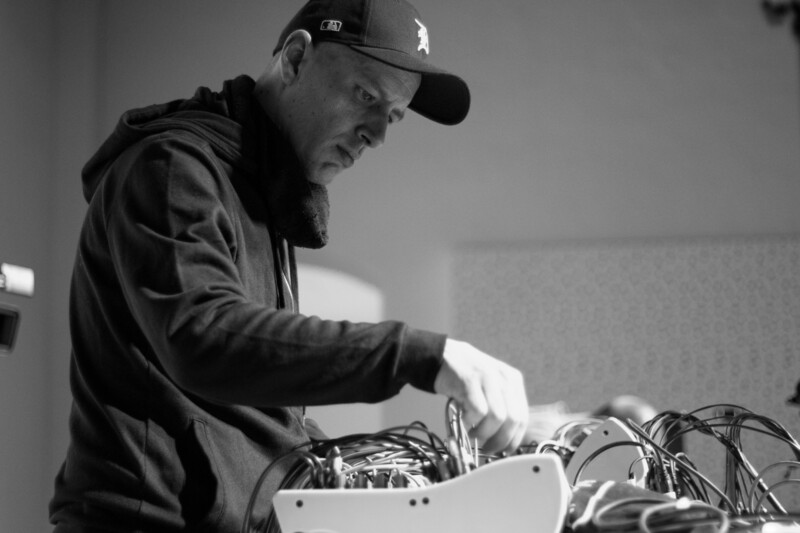 After terminating Seventeen Migs Of Spring (https://vimeo.com/44095300) in 2010 Konstantin returned to his techno roots only to discover the inability of hybrid systems to produce very tight clocks and musically relevant swing, after a quick turnover of various hardware instruments that he was using in Triangle Eyes (https://www.youtube.com/watch?v=QNNMgti09AU) and Zvukoprocessor (https://vimeo.com/11233444) his eurorack system grew to a point of being able to produce full sounding tracks in one go. 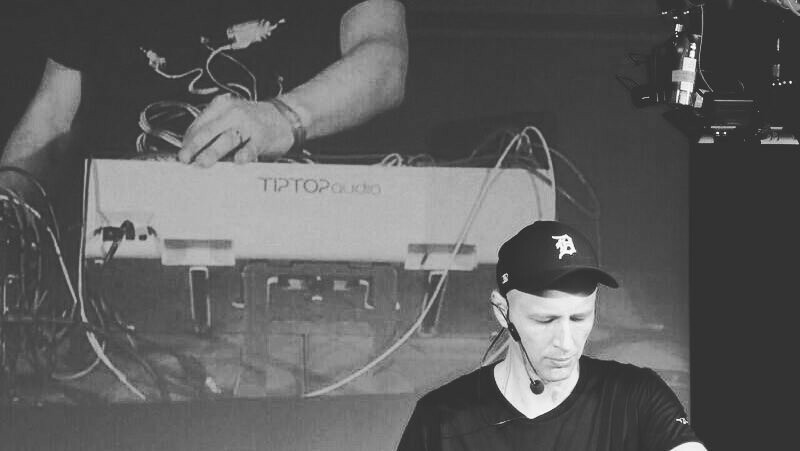 In 2014 he moved to Berlin to concentrate on his solo works as well as further developing ZV_K (www.zv-k.com) a modular only techno project with Jessica Kert that since been constantly playing around Europe at festivals such as Atonal, Freqs Of Nature, Kontaktor, Fuchsbau and Ars Electronica as well as in clubs across Europe, USA and Japan. * AFTER THE WORKSHOP WE LAUNCH SPACE JAM. * TICKETS TO THE WORKSHOP HERE. * 29 / 12 / 2018 ZV_K WILL PERFORM LIVE AT HUNTER'S GRAND CAFE, AMSTERDAM. FOLLOW THE EVENT HERE. 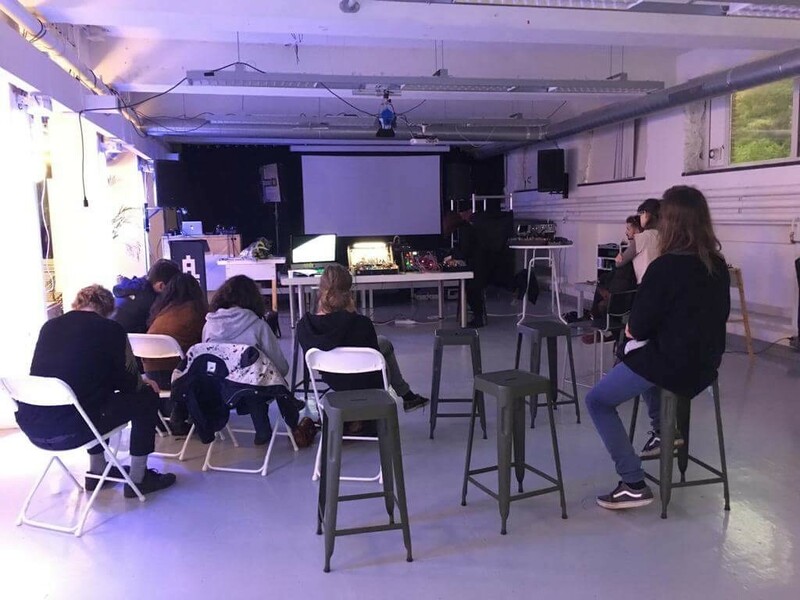 Special workshop on brand presentation, latest technology reveal, and - topic of the eve - Lowlands synthesis. THIS IS NOT ROCKET SCIENCE (TINRS) is presented by Priscilla Haring-Kuipers and Stijn Haring-Kuipers, lovely and inspiring couple. 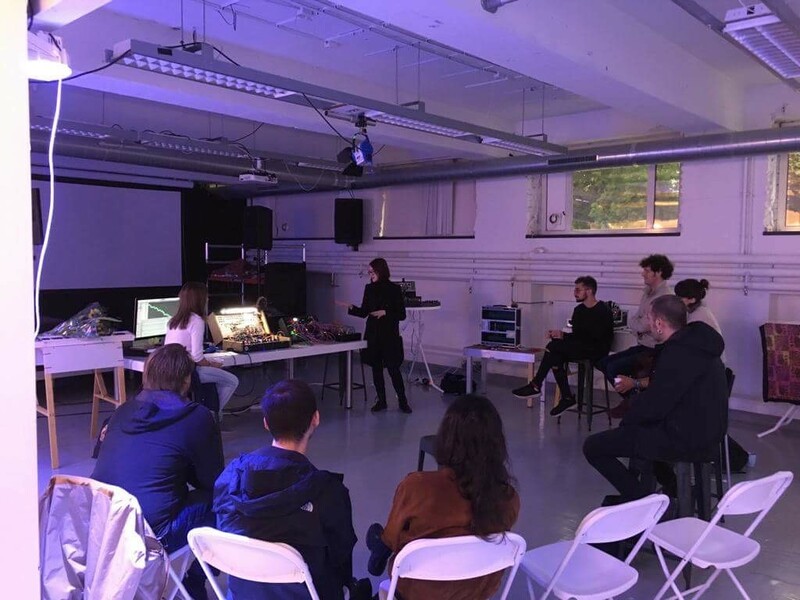 "..We combine #digital and #analogue into the best of all worlds. 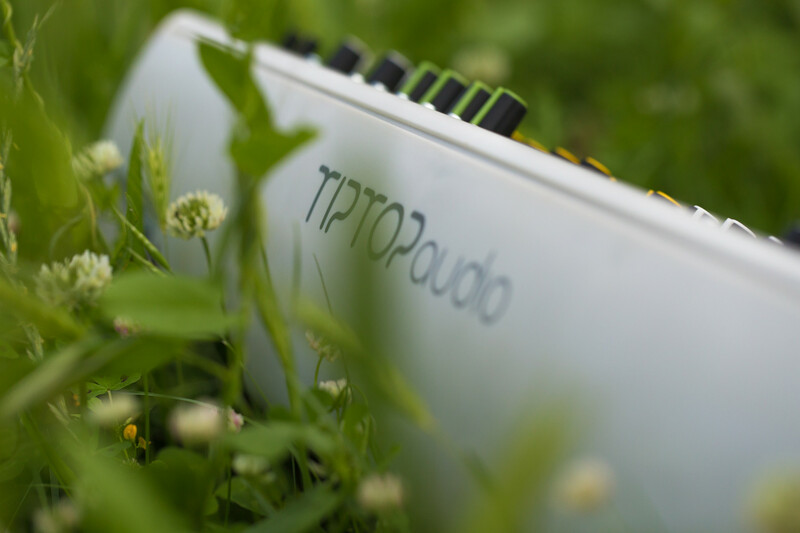 We want to give you controls that are musically relevant. 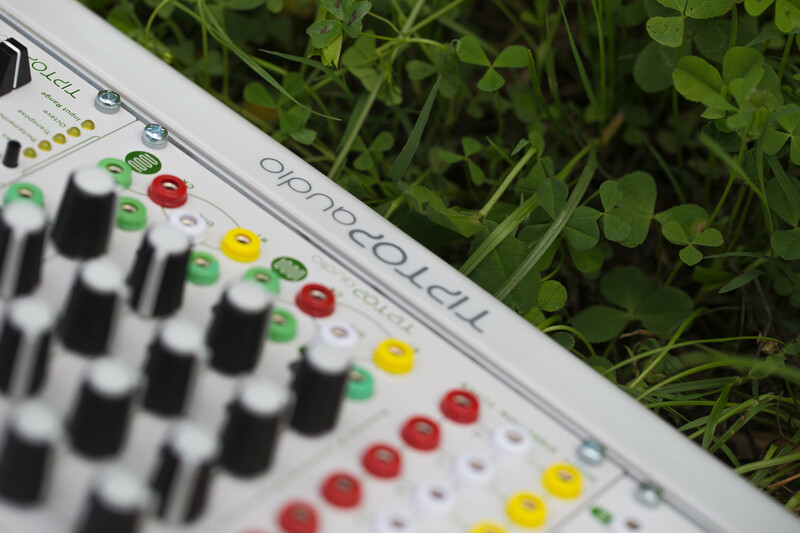 We started our #Eurorack adventure with #Tuesday, our procedural #sequencer & melody maker. Now you can also play with our two new releases: #Wobbler is our advanced #lfo and #Edgecutter is our visual envelope. We always bring our current #prototypes (#BigFish, #Flask) and #experiments (#RectangularThing, #EchoChamber). We have plans… Come beep with us." 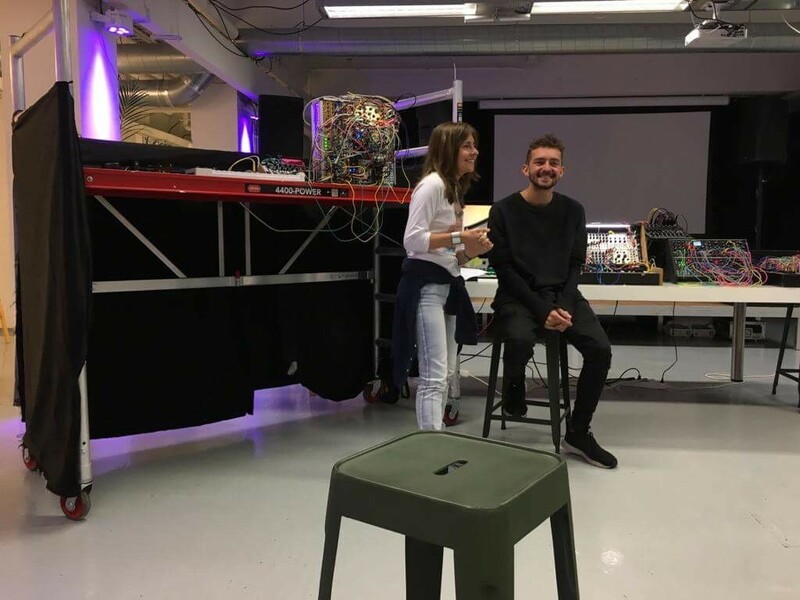 Guests were able to interact with presented systems and ask their questions. 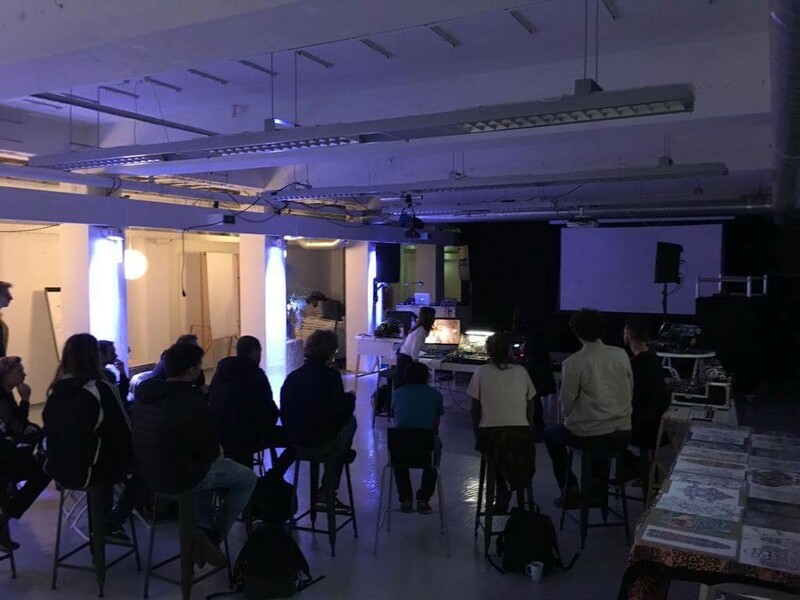 Night time was full of beats in a cozy environment by HRTL, Jack Fresia, Luca Massari, Nova Caza, Tulpa. 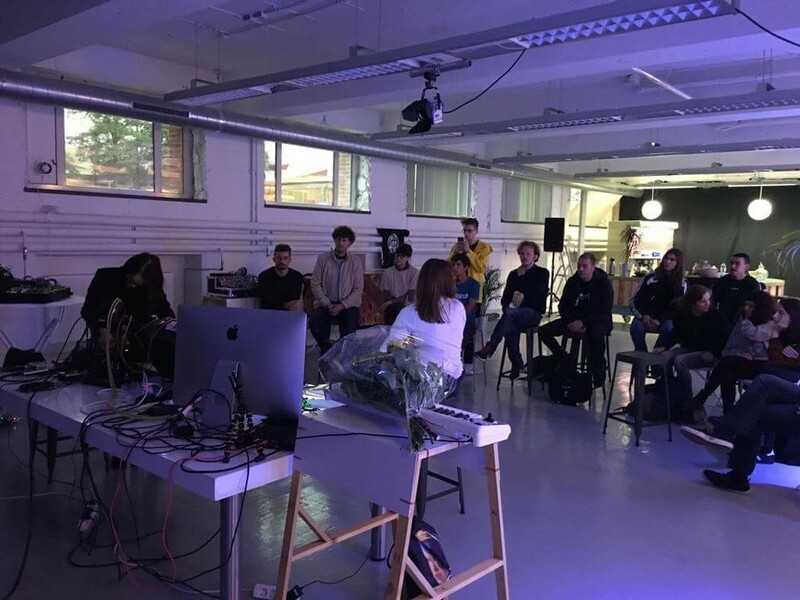 Thank you everyone for coming, participating, taking a part. See you next time! 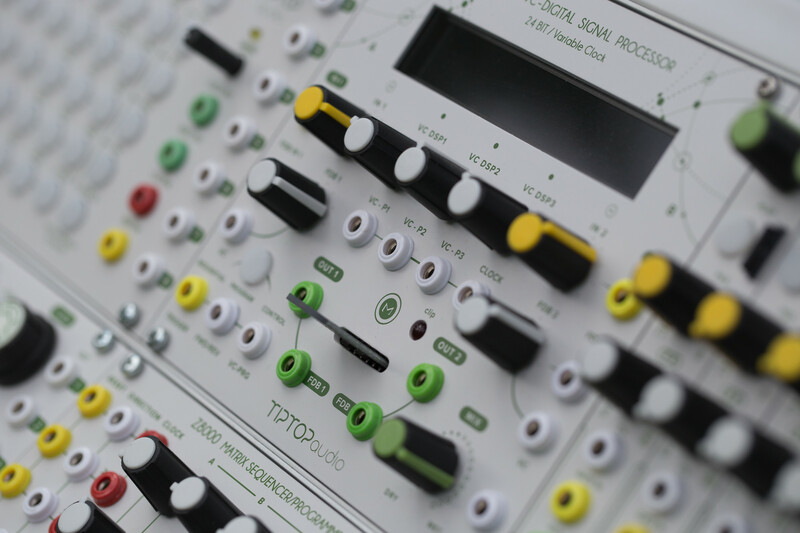 Modular Moon is a platform for sound synthesis to be explored, experienced and enjoyed. This September 2018, we are finally opening and we welcome you to celebrate this day with us. 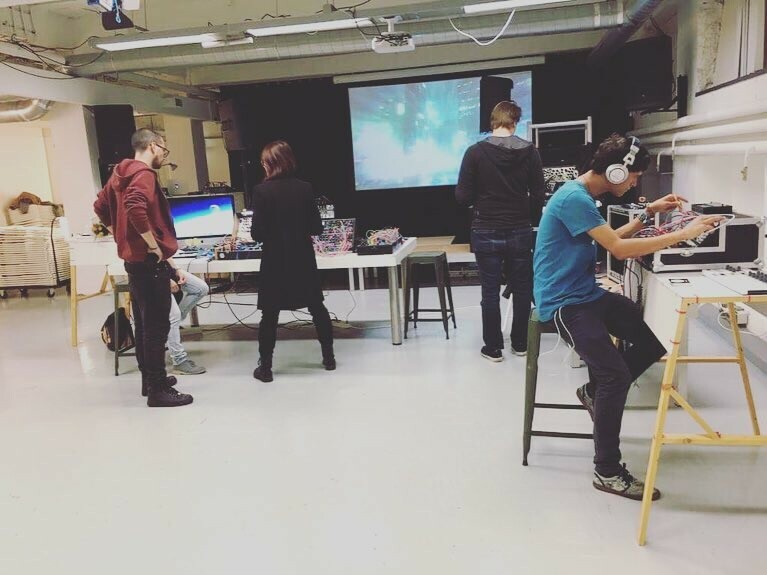 During the day you will have introducing workshops, real time synthesis experiences and all night party party party! 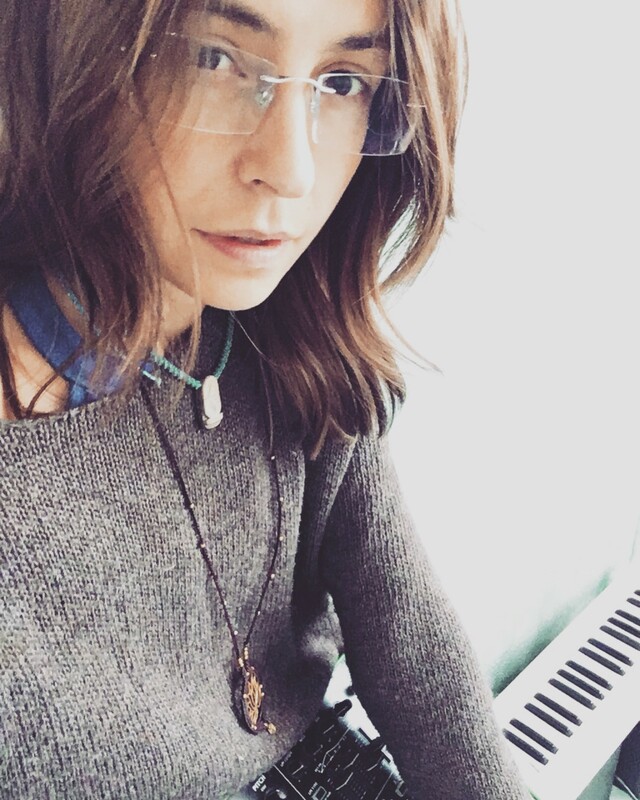 ⋆ Erica Synths will be performing and introducing to latest technology they invented. 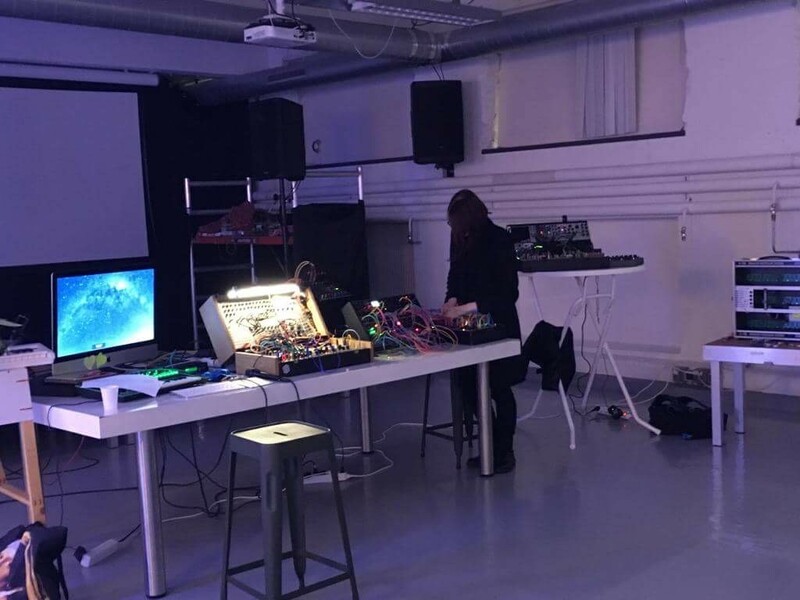 ⋆ Dusha will soundscape your meditation and reveal the idea behind Modular Moon. ⋆ HRTL, Jack Fresia and Luca Massari will guide you through sonic debris into enlightenment. ⋆ World class DJs Nova Casa and Tulpa will expand your mind with strong beats and baselines! Ticket is active for both workshop and event, inclusive snacks and drinks during workshops section.